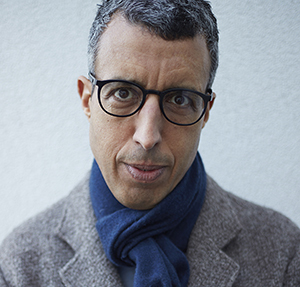 Kamal Ahmed started his career writing for local newspapers before working at several national newspapers including the Guardian, the Observer and the Sunday and Daily Telegraph. Throughout his twenty-year career in newspapers, he remained one of a small group of BAME journalists. Today he is one of Britain’s most respected journalists, working at the BBC as Economics Editor.